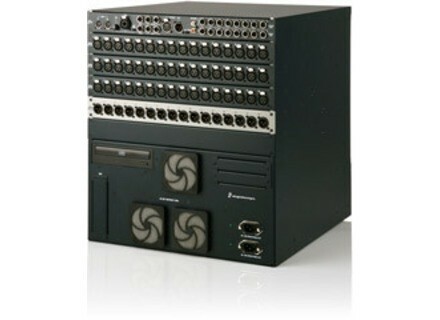 Mix Rack, Option & Piece for Mixer from Digidesign. 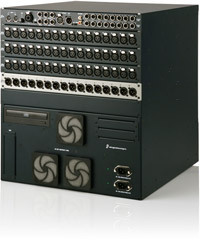 Digidesign presents the Mix Rack, which they say is a more affordable entry into the VENUE line, combining all stage, local audio I/O, and DSP processing into a single compact rack enclosure. [Musikmesse] Lauten Audio Debut Lauten Audio Makes European Debut At Musikmesse 2008.